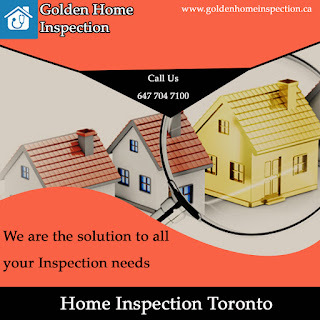 A Home Inspection is an all encompassing examination of the condition of a home. The home inspection process is often but not always performed at the time of the sale of the home. A home is one of the most important purchases one will ever make. A home inspection is an inexpensive way to discover the universal condition of a home. 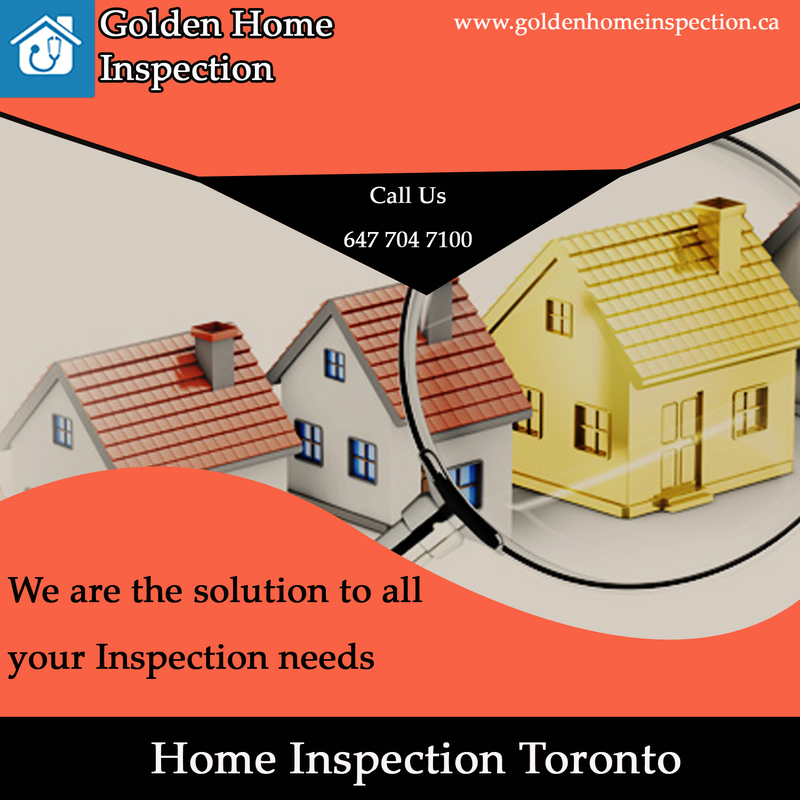 It is important to conduct a home inspection to avoid a costly mistake by purchasing a property in need of major repairs.check your home condition by contacting us on 647-704-7100.